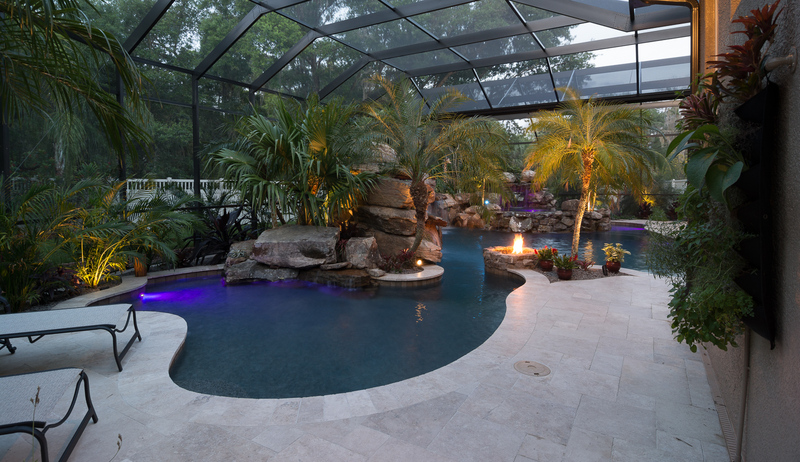 Lucas takes his art of backyard pool transformations to Parrish, FL where a couple requests the ultimate space of tranquility and relaxation. 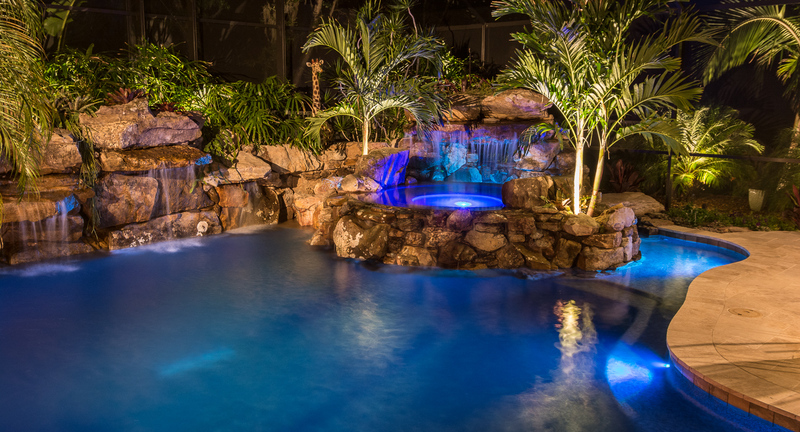 Building a serene oasis is one thing, but can Lucas calm down his crazy crew enough to tap into their inner Zen for this custom pool build? 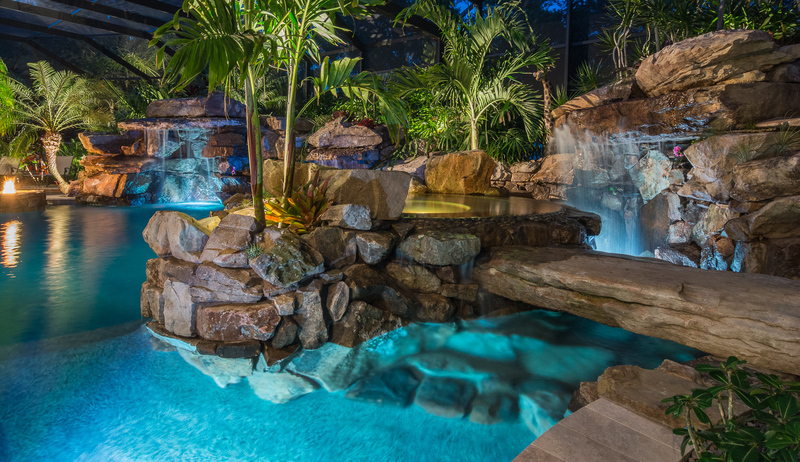 With an amazing custom pool as the final outcome, Lucas and his crew definitely met and exceeded client expectations! 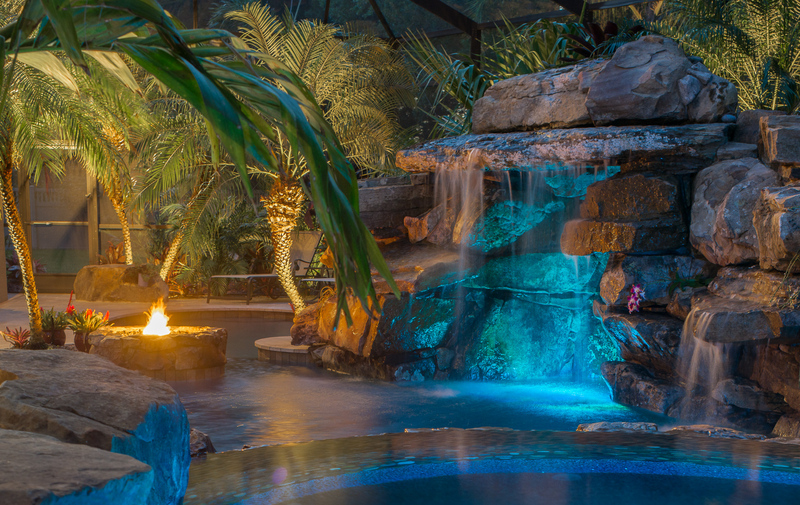 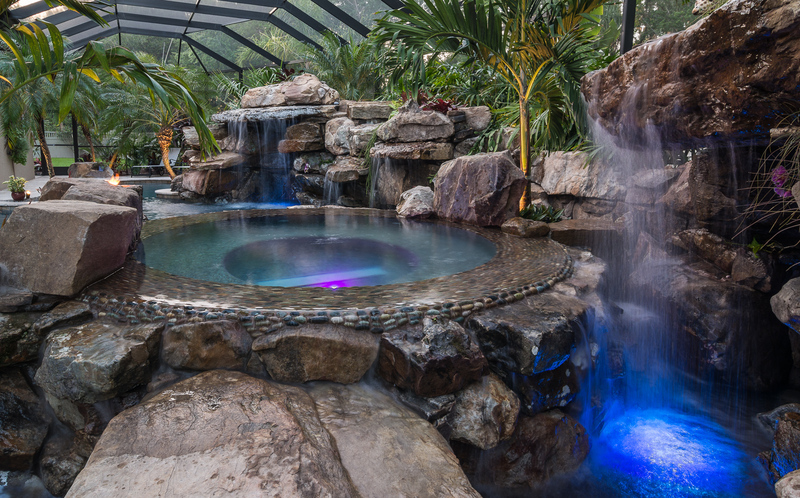 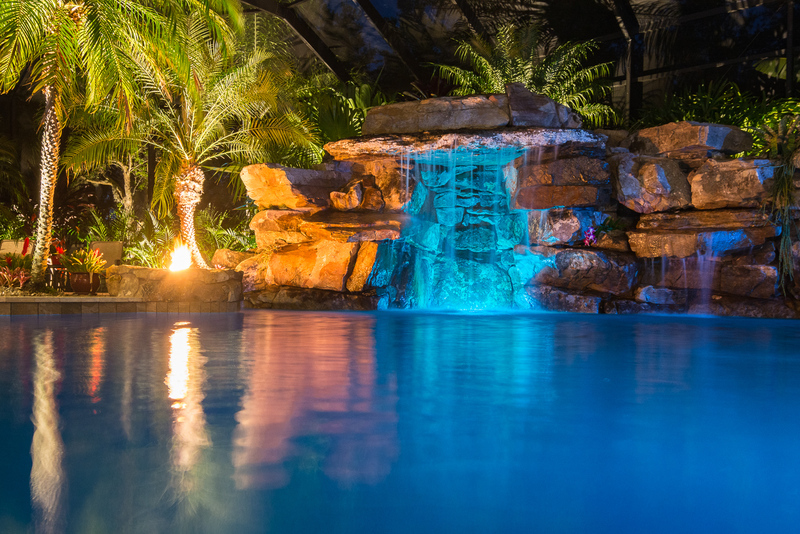 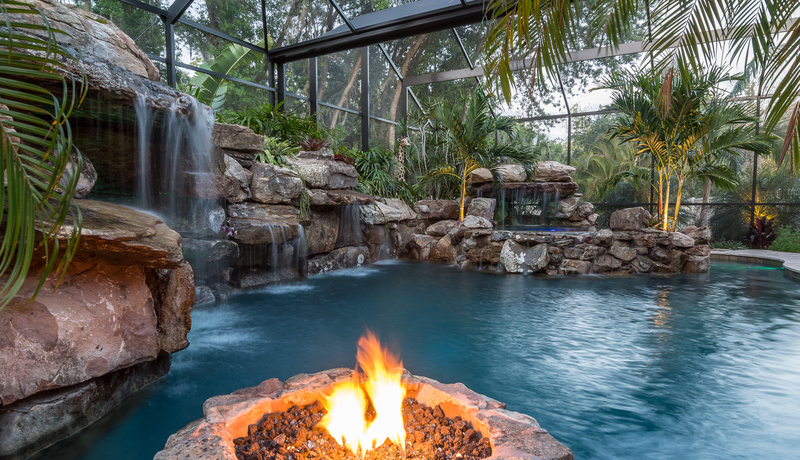 Two rock waterfalls, a Zen wading pool and relaxation area, beach pebble champagne spa with a rock bridge, a fire pit, hanging garden and of course a large grotto top off this extraordinary custom pool build in Parrish, Florida.